Denim jeans are contingent to the impact and revolution of American society as well as this year’s National History Day theme, “Innovation in History: Impact and Change.” According to the United States Patent and Trademark Office, Levi Strauss and Jacob Davis patented their design of denim jeans in May 20, 1873. During the 1840’s, the California Gold Rush was a spectacular event that drew in many people in becoming gold miners. 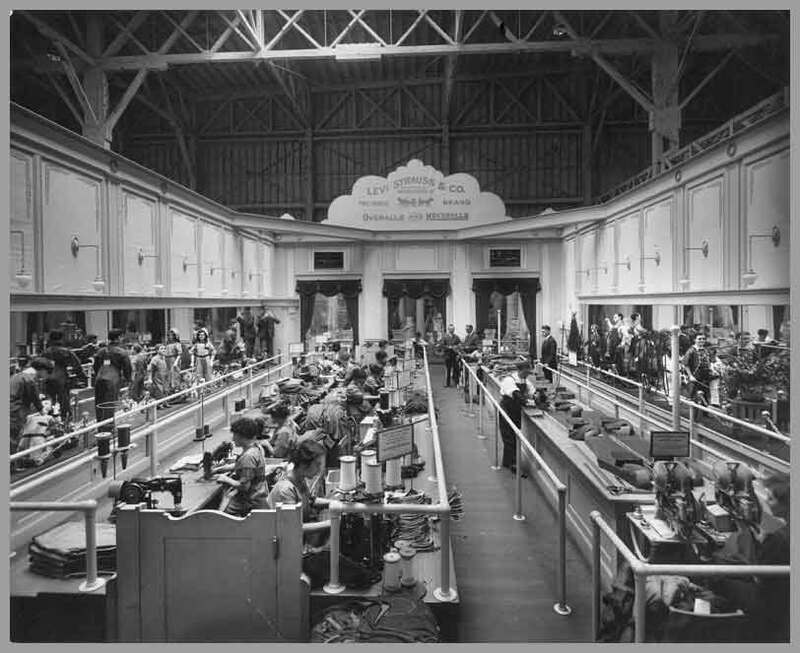 Due to the fact that regular fabric is fragile and rips easily during heavy duty working conditions, such as in the gold mines, denim jeans came in with great demand. 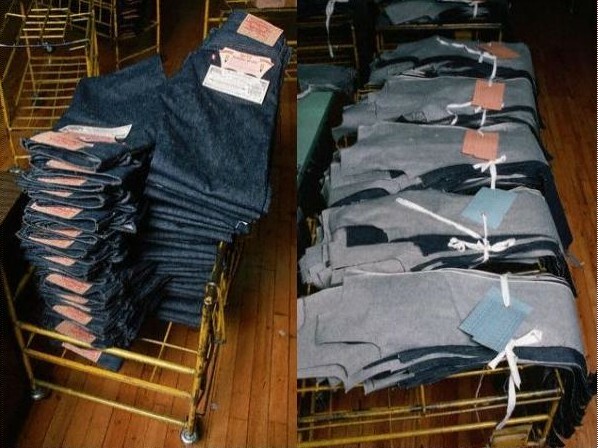 Denim jeans incorporated heavy duty materials that allowed workers to not worry about pants ripping, and it also provided a great reinforcement material that protected the workers from burns and scraps of their skin and flesh. Soon, in the late 1840’s, overall jeans were widely popular with the gold miners, because the denim material covered from the legs to the worker’s upper body and prevented injuries. Thereafter, due to the contribution of the industrial revolution, denim jeans were sold to many blue collar workers, such as railroad workers, cowboys, and farmers. During the 1960s, jeans became a way for many teenagers to express their individualism, and in the coming years, this led to a great industry in blue jeans–they became a symbol of freedom. Later on, many tourists who vacationed in America bought a pair of waist overalls as a "souvenir" of America to take home. This eventually contributed in the spreading of jeans worldwide, and helped people see jeans as an authentic American icon. The business of jeans later became one of America's bigger industries. As already known,today, denim jeans are widely seen everywhere and are not limited only to the blue collar people anymore. Denim jeans have become a way of life in America and around the globe. A Levi's tag on a pair of jeans.